Located in the heart of Baku city and overlooking the waterfront boulevard, known as the National Park, this boutique hotel offers 150 alluring guest rooms and suites. With close proximity to major attractions, the hotel offers superb connections throughout the city. 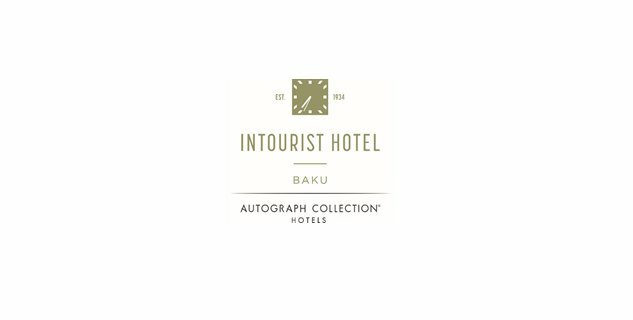 Intourist Hotel Baku revives an 80-year-old legacy, while bringing in the best of modern hospitality experience with its elegant rooms and suites and unique dining facilities. To assist colleagues, in supporting culinary teams, if required, to enhance team spirit, develop credibility, respect, openness and trust. To report accidents and sickness immediately to the Chef de Cuisine, with clear and concise details as required. To identify and request assistance prior to any breakdowns. To relay any breakdown related information immediately to the Chef de Cuisine, to enable root cause identification and eradicate re occurrences. To respond to change positively, in the departmental function as dictated by the industry, company or hotel. To have a complete understanding of, and adhere to the company’s policy on Safety Procedures and Practices. To have a complete understanding of, and adhere to the company’s policy relating to Food hygiene and Safe Food Handling practices. To have a complete understanding of, and adhere to the culinary standards relating to recipes, preparation methods and plating standards in your outlets. To adhere to all pre-determined set-up times and breakdowns for each meal period-event. To assist in the development of a safe and clean working environment. To take a professional interest and responsibility for the quality of incoming produce, ensuring that all food merchandise is in accordance with order sheets, receiving records and purchasing specifications. To perform daily inspections of all walk-in refrigerators, reach in, to ensure that proper rotation of food is adhered to prior to and upon completion of your shift. Internationally approved Food Safety Certificate. 1 years minimum in five star hotel or fine dining restaurant. Solid Culinary Basics & Techniques. Please send your CV to intourist.careers@absheronhotelgroup.com till 15th of July 2018. Please indicate the name of the position “Commis” you are applying for in the subject line of the email.